A must do for adventure seekers with a strong stomach. 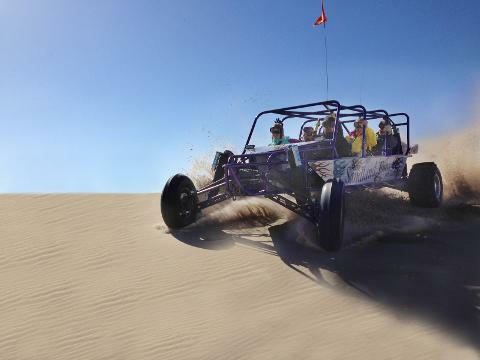 This one hour tour will take you on a ride to remember covering 19 miles of dunes and trail and one mile of ocean beach. 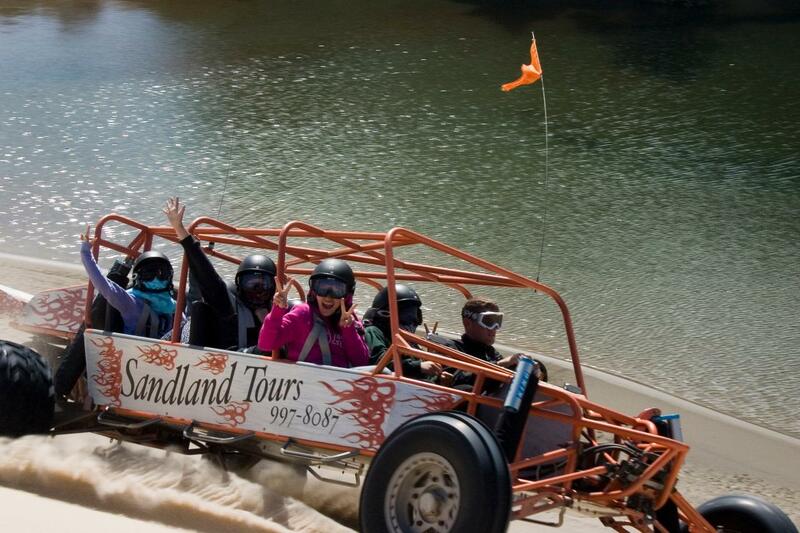 Traveling across endless shifting sand you will see unique tree islands from the ancient forest, a view of the Siuslaw River and sometimes wildlife! 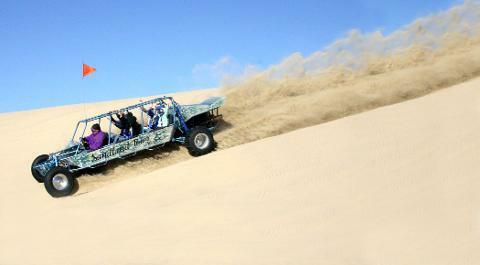 Larger groups accommodated with additional dune buggies. Dress Warmly. Recommend hooded coat or sweatshirt. It may be very cold as weather conditions can change quickly!